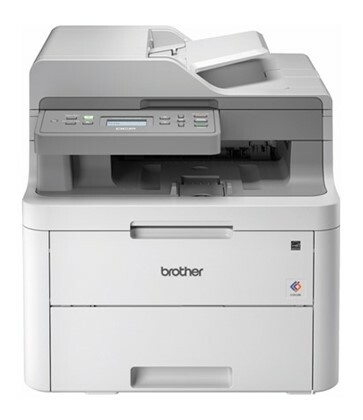 The DCPL3551CDW is a cost efficient, reliable machine that is perfect for busy offices or small workgroups. It saves you time with its fast print speeds of up to 18ppm and automatic duplex printing for producing professional two-sided documents. 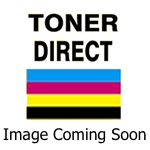 See the manufacturers web site Brother DCPL3551CDW for more information.